Berkeley Law Students Behead Rare Bird at Flamingo Hotel in Vegas? File this one under: law students being law students. Two Boalt Hall law students were charged with beheading an exotic bird in Las Vegas. With so many things to do in Vegas, why behead an exotic bird? Eric Cuellar and Justin Teixeira were arrested in Las Vegas after being caught on tape killing the exotic 14-year-old helmeted guinea fowl. Ironically, the killing happened at the Flamingo Hotel. The two law students are shown on tape throwing the bird back and forth while laughing and discussing how they would kill it, writes David Lat of Above the Law. Security officers later saw the pair emerge from a nearby grove with the decapitated corpse of the bird as well as the head itself. So did they flex any law school knowledge at all? Showing some dominion of the law (Fifth Amendment, self-incrimination), the two men initially refused to speak to police or identify themselves in any way, reports Above the Law. Unfortunately for the two students, their Berkeley student identification cards did the talking for them. Cuellar and Teixeira now face felony charges for torturing and killing wildlife. If convicted of the crime, each student could go to jail for up to four years. Besides the potential criminal penalties, Cuellar and Teixeira also made their good moral character examinations a lot more interesting. 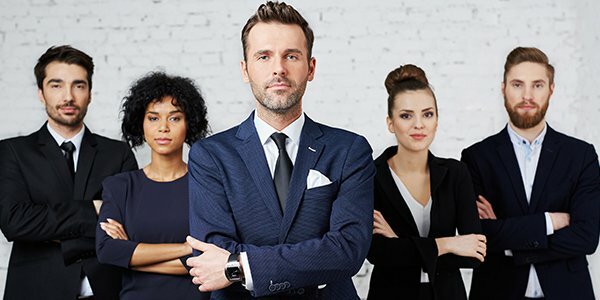 In many jurisdictions, including California, an aspiring lawyer must not only pass the bar exam and ethics test to become a licensed attorney, but the person also needs to be screened for good moral character. Typically, the state bar will inquire into the attorney's background. To be allowed to practice law, an applicant must receive a positive moral character determination. Granted, a felony conviction may not be an automatic bar to prevent an attorney from practicing. But a felony conviction of such reckless cruelty during law school could be a serious obstacle to the legal careers of Cuellar and Teixeira.